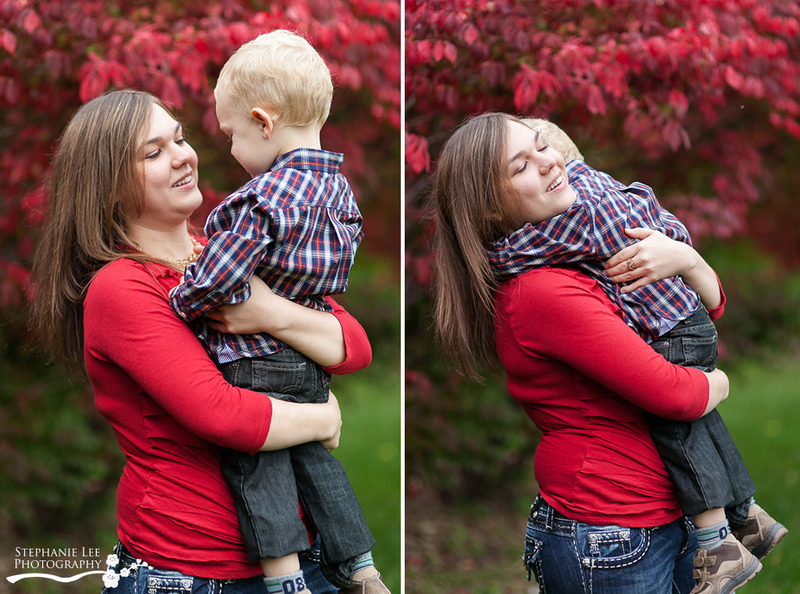 This mother-son duo is wayyyy too adorable. 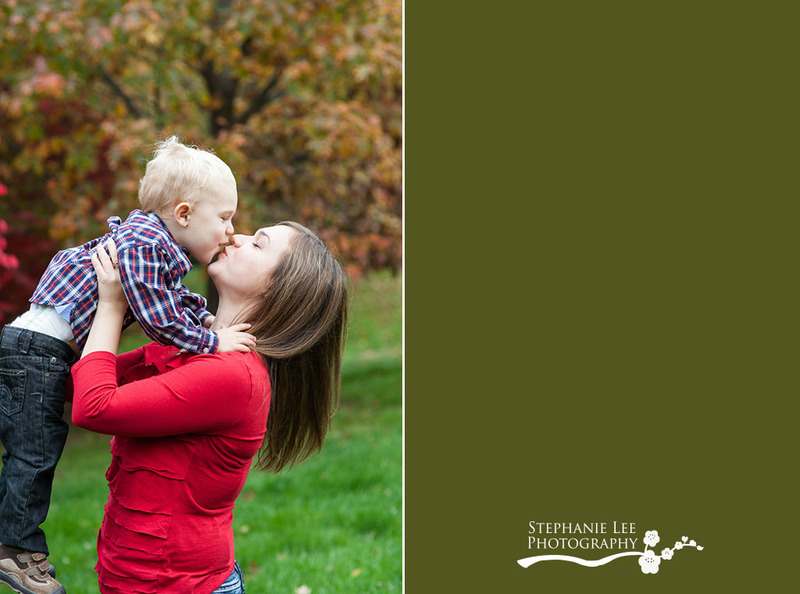 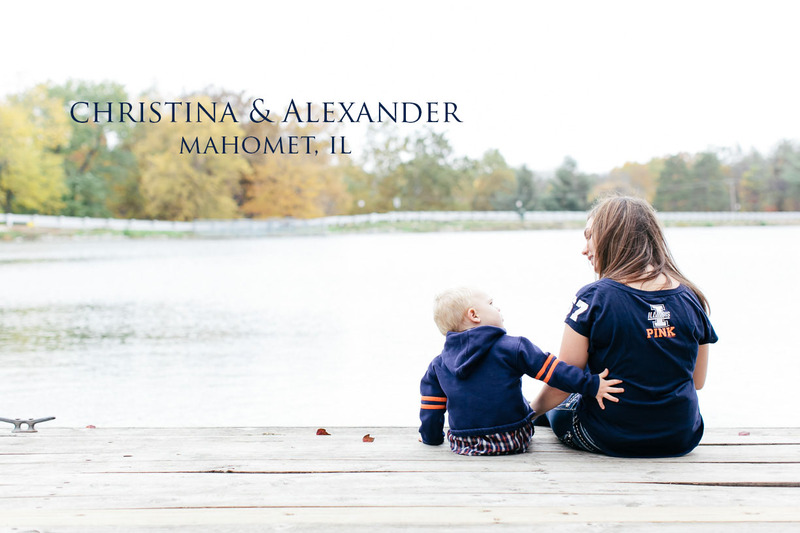 Christina is a gorgeous mom, and her son is quite the blonde beauty. 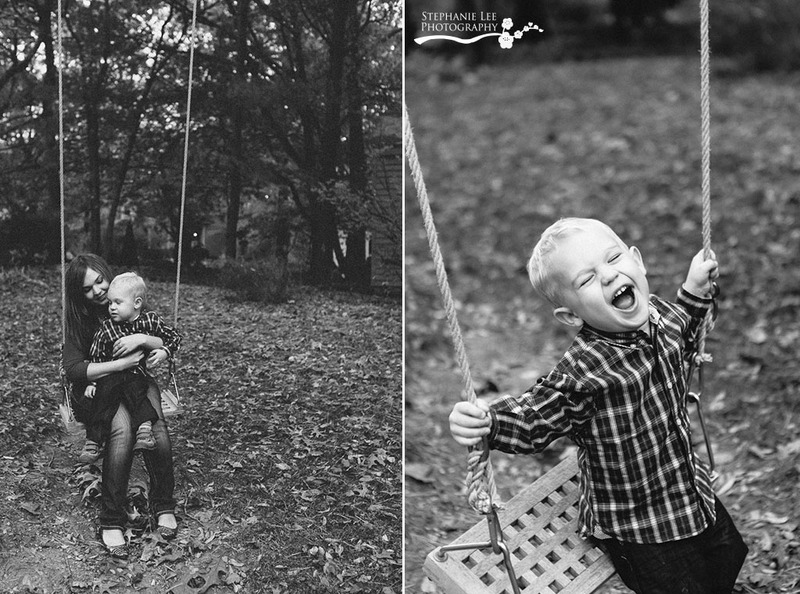 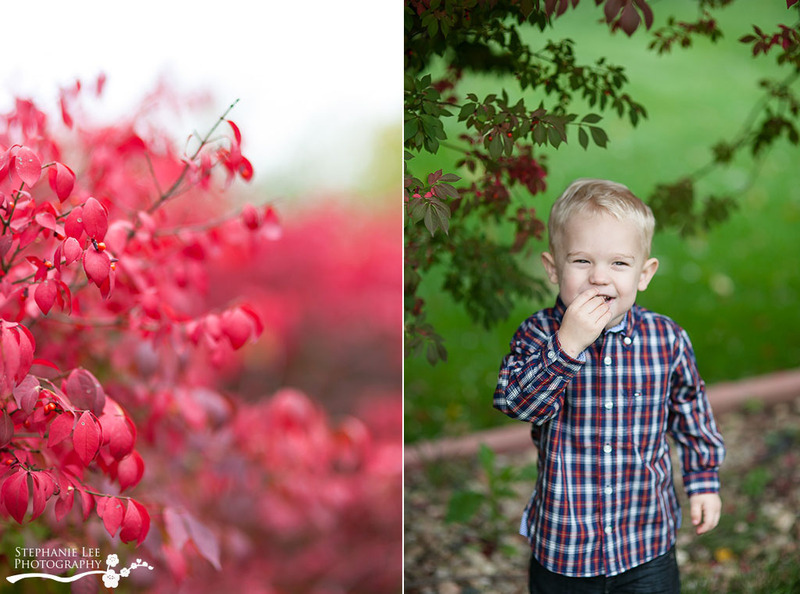 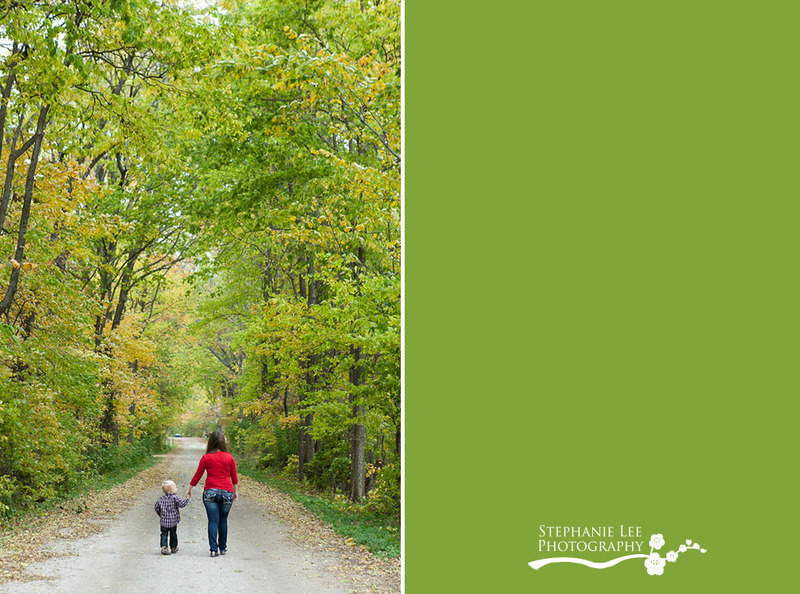 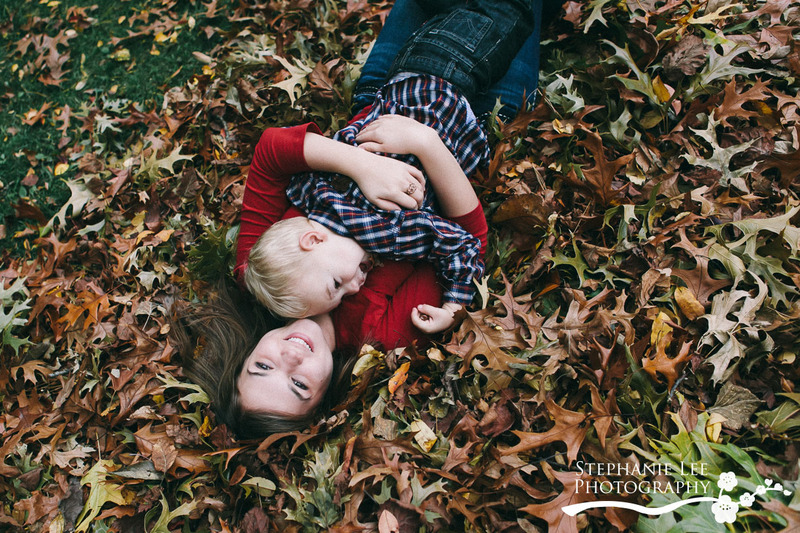 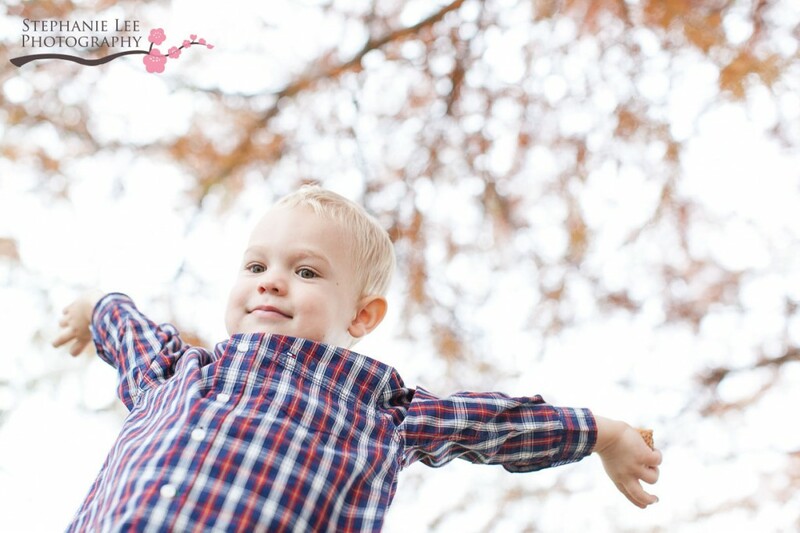 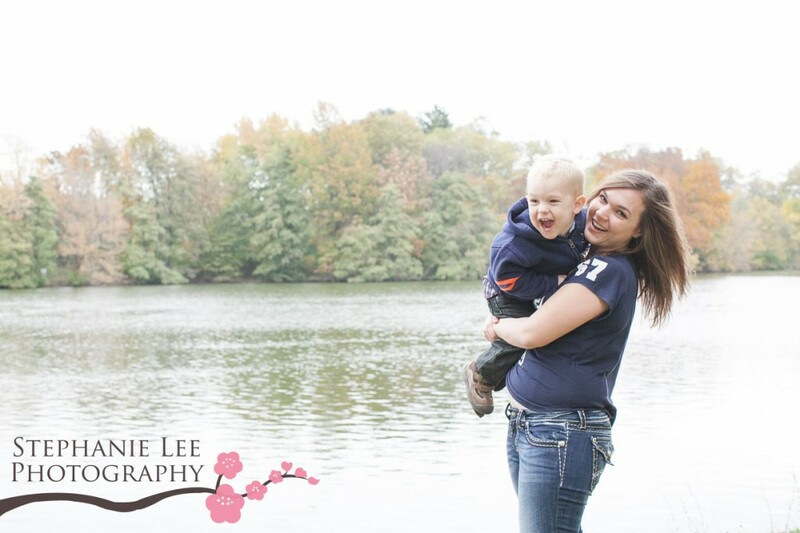 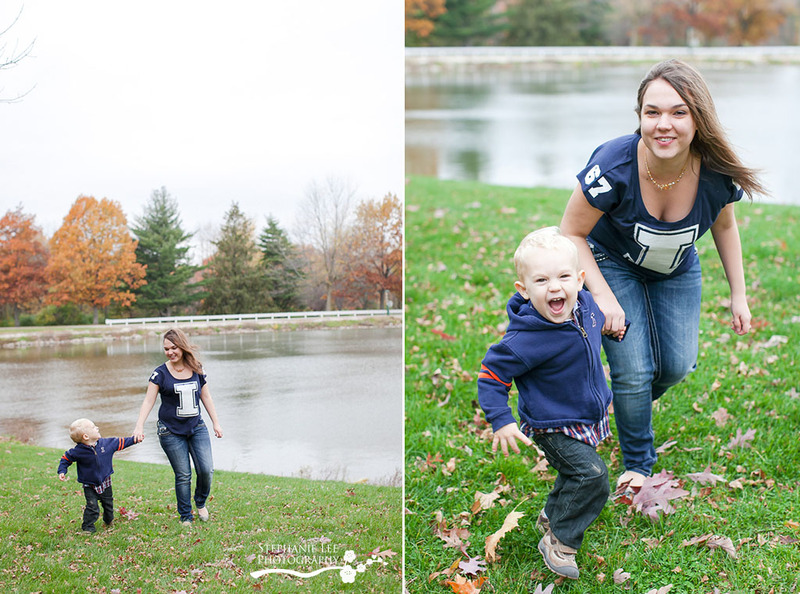 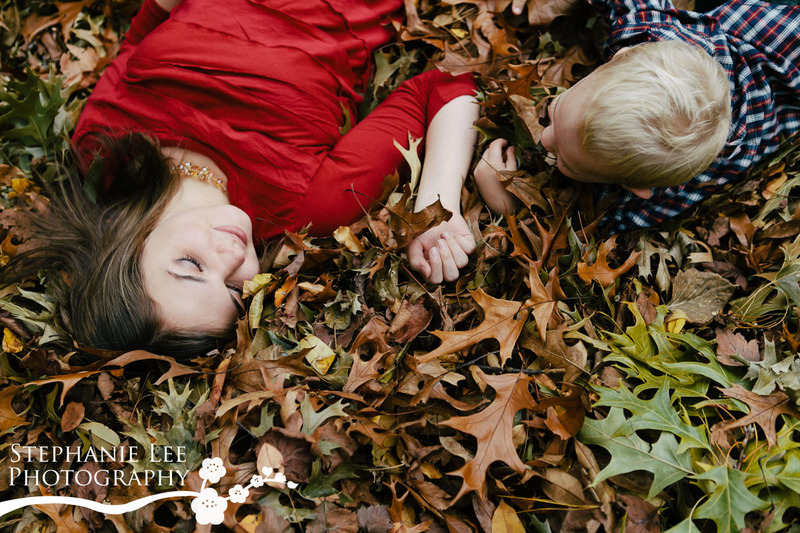 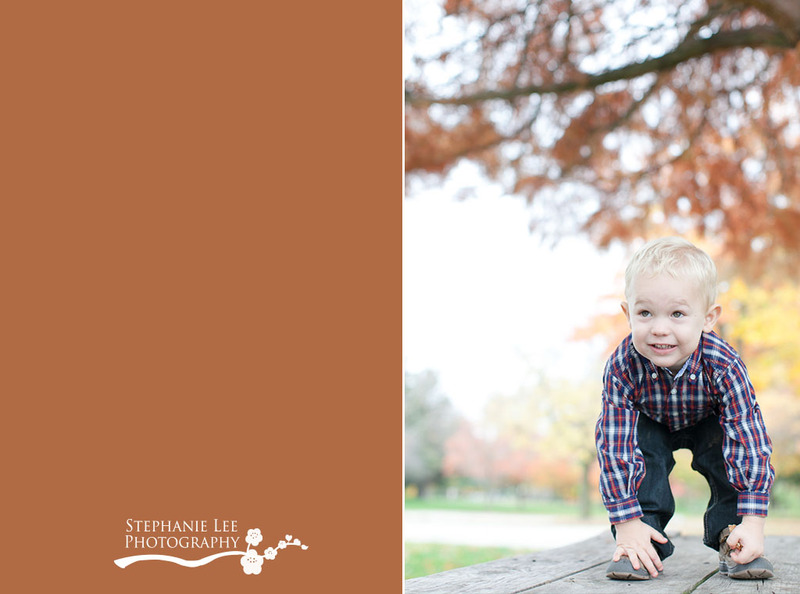 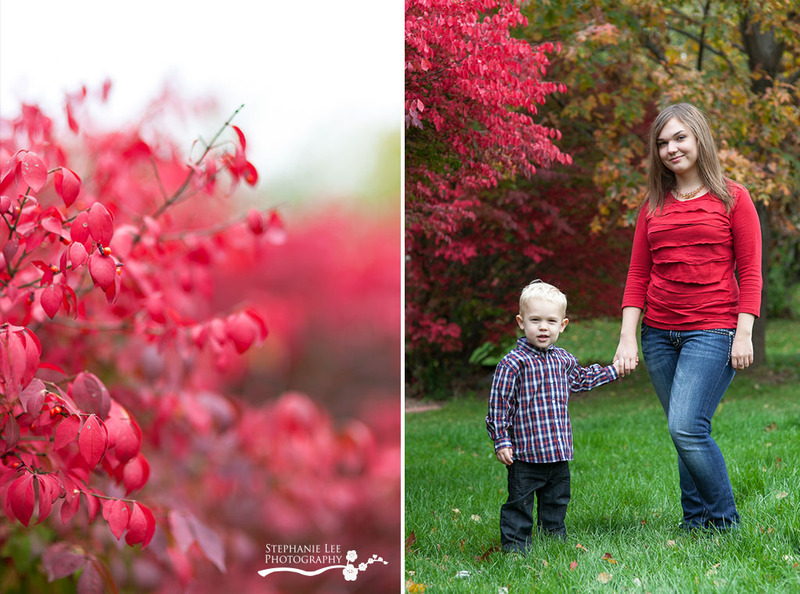 We had a fun time running around the park and jumping in the leaves for this one! 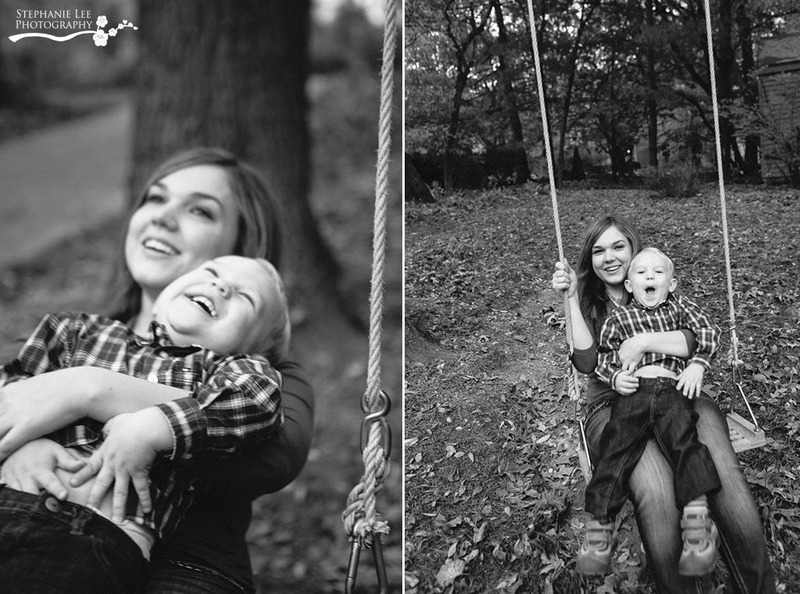 There’s never a dull moment with this kid.